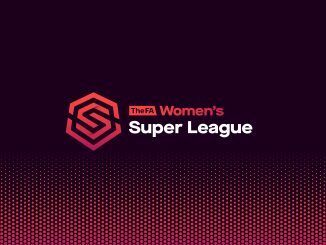 Durham remain four points short of second-placed Tottenham Hotspur in the FA Women’s Championship after slipping to a 2-1 home defeat to Sheffield United. 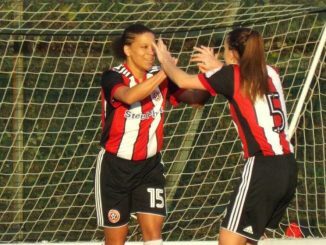 The Blades were ahead on 16 minutes when a free-kick fell for Danielle Cox to slot home from close range. 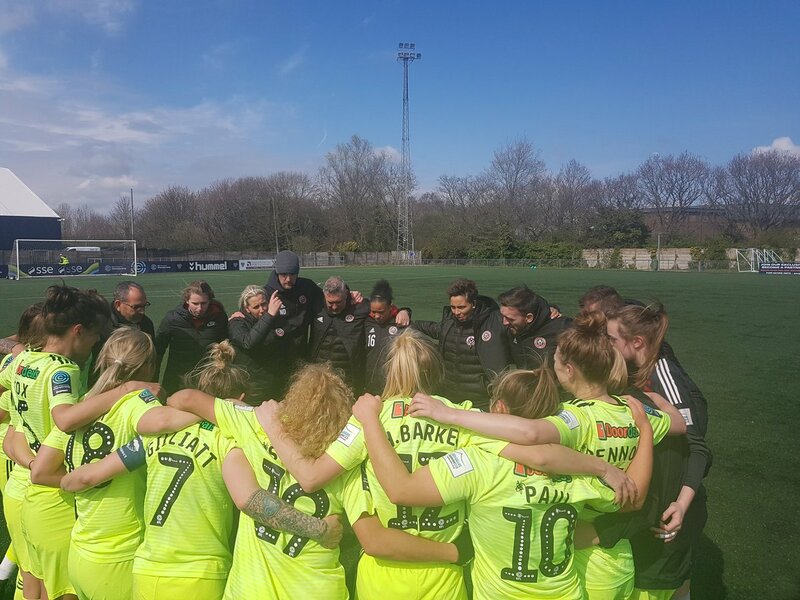 The hosts’ hopes of getting back into the game were hurt by a red card for Becky Salicki, sent-off for bringing down Ebony Salmon who threatened to break through on goal. Nine minutes later and Jade Pennock cut inside and fired home to double the lead. Beth Hepple smashed home a free-kick to halve the deficit but Durham were unable to find an equaliser in the remaining quarter of an hour and it was a fourth straight win for Sheffield. 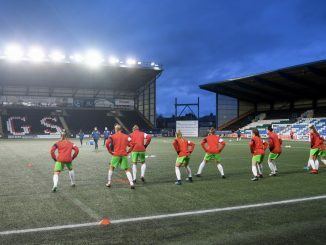 The Wildcats do still have a home game with Spurs with which they both finish the season, while if Manchester United beat Aston Villa at Leigh Sports Village on Wednesday evening, the Reds will be promoted to the FAWSL.